Today, the benefits of both continue to prove effective, including the ability to heal certain cancers. While the benefits of frankincense and myrrh are plenty, it should be noted that their oils (all essential oils) are potent, and as such, careful consideration to diluting for ingestion and applying topically should be given. Ideally, only therapeutic-grade essential oils should be used, and discussion with a naturopath prior to use can help ensure utmost safety. 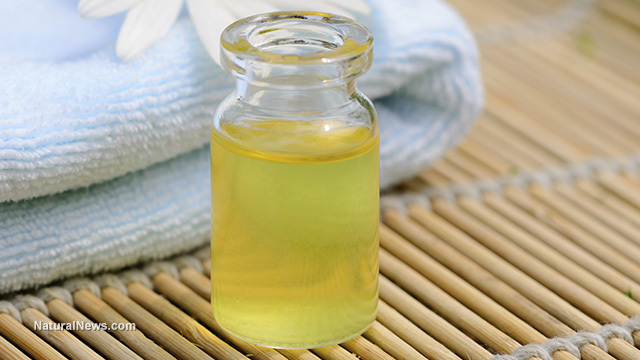 Using such oils in a diffuser is a common way to reap the benefits of such oils safely.